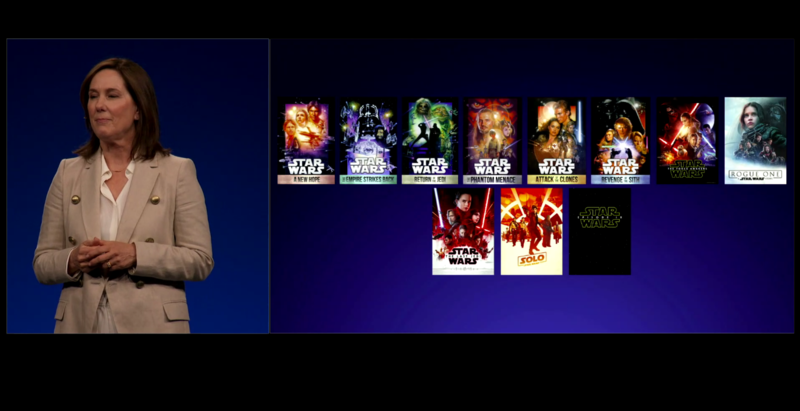 One of the biggest questions for Star Wars fans about the upcoming new streaming service, Disney+, was if it was going to have the original and prequel trilogy movies. This is because it was originally reported that Disney didn’t have the streaming rights to these movies due to an existing contract. She later went onto to say that Solo: A Star Wars Story and Episode 8: The Last Jedi would also follow at a later date. This is after they’ve completed the existing contract with Netflix. 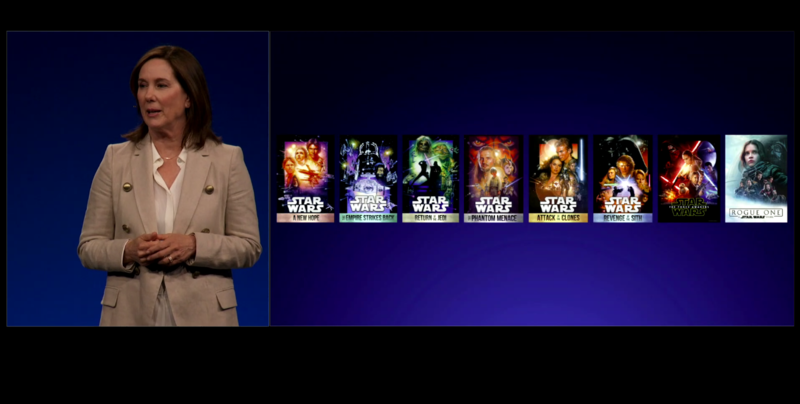 Episode 9 will also be coming to Disney+ after its finished its theater run and has been released on home video such as DVD/Blu-Ray. This is also in addition to Star Wars: The Mandalorian and Rogue One spinoff show, which will be Disney+ exclusives. The animated series, Rebels and Clone Wars will also be available on Disney+, with a seventh series of Clone Wars being exclusive to Disney+, however that series won’t be available at launch, but will be released at some point in the first year of Disney+. Are you excited to see all the Star Wars movies in one place?